Our name is Wings Etc. 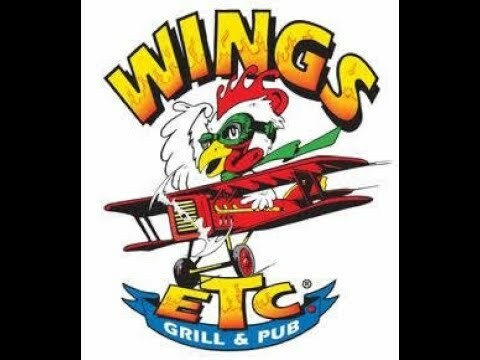 The “Wings” part is fairly obvious–it’s the “Etc.” that surprises a lot of people. Once you’ve been “Wowed” by our wings, try some of the other delicious, juicy, crispy, spicy, made-to-order stuff that keeps our friends and fans coming back. And back. And back. A FITNESS EXPERIENCE FOR A NEW GENERATION The market is changing. Consumers are demanding more community, more authenticity in their gym experience. TruFusion has found a way to give them what they want without breaking their bank. Revolutionizing an entire industry by significantly improving the customer experience is not something many can claim. However, that is exactly what One Day Doors & Closets is doing. 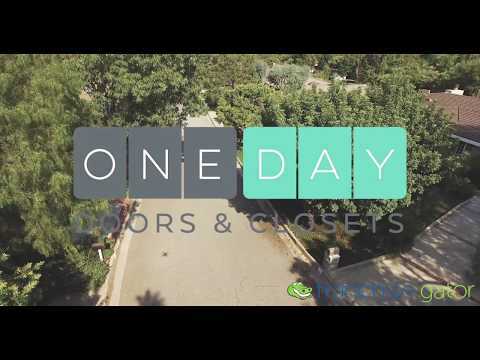 NEW MEASURING TECHNOLOGY Introducing amazing 3D measuring technology that enables One Day Authorized Dealers to install all of the doors in a home in a few hours, compared to 1-2 weeks with contractors, handymen, and home improvement stores. Since each door is custom-made to fit, we paint the doors in our factory so the doors being installed are 100% complete and done right! And we can do it all for approximately 30 to 50% less.